Is Google's new hotel price comparison tool a good thing? 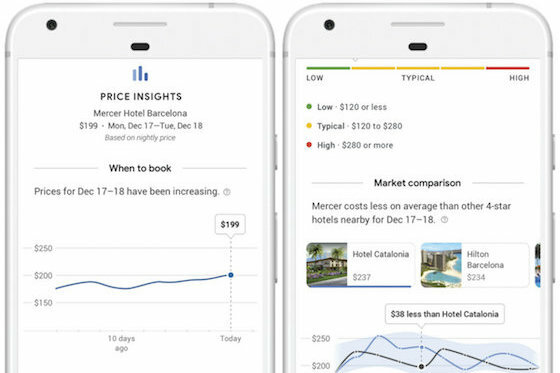 At the end of August, Google debuted a new mobile-specific feature allowing users to track hotel prices over time in addition to comparing prices with other, similarly priced hotels in the same destination. A search would go thusly: A user looks up, say, a hotel in New York City. Then, a graph appears below the search, showing the user how prices have fluctuated for that hotel over the past 30 days. There’s a feature on the same page that shows a price graph for that hotel and a set of comparable hotels. As the user scrolls across those comparable hotels, the price graph changes, indicating what that hotel is priced at versus the other comparable hotels, and how they have also fluctuated over the past 30 days. “I don’t think there’s anything else comparable in the industry right now that does this, that tries to digest this for a user and give them a sense of, is this a good price or not based on historical trends here,” says Richard Holden, who heads Google’s product teams in travel. “We’re trying to do this in one page on a mobile device with relatively limited screen real estate and still give you a quick insight." Right now, Holden says, the feature is fully organic, meaning objective information with no ad opportunities (aside from a small ad module component on the page). 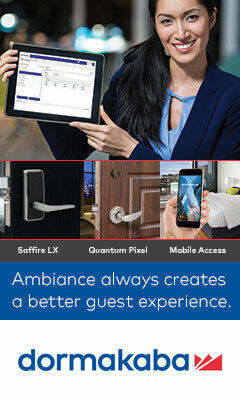 So, what does it mean for hotels, especially from a potential revenue angle? According to Cindy Estis Green, CEO of hotel revenue management company Kalibri Labs, not much. Green points to Facebook, which offers recommendations for and references to hotels that were given by a user’s friends and family. “You can provide a lot of value in a search engine setting without just making it about price,” she adds. Not so fast, says Adam Lawley, an SEO specialist at HEBS Digital, a New York-based digital marketing company for hotels. Though Google’s new tool is solely about price for now, that doesn’t mean hotels can’t benefit from it. More than anything, according to Lawley, hotels should be looking at their SEO use and finding ways to get themselves to the top of search with respect to Google’s new tool. “It’s fairly simple. Google wants to become a one-stop shop for users who want to make reservations, and the biggest reason they roll out a lot more features for the hospitality industry than most others is that there is a lot more money to be made on hotel bookings,” says Sergey Alakov, an SEO specialist and consultant based in Toronto. Google's new hotels price insights tool, rolled out at the end of August. The user-oriented tool shows consumers a range of prices for a given hotel over time. For internal sales and marketing staff at both the property and brand levels, it’s crucial to monitor user behavior and reservation numbers to see how it affects the hotel’s presence with Google’s new tool, say both Alakov and Lawley. For now, he says, the tool will remain free and won’t be monetized on the user end. 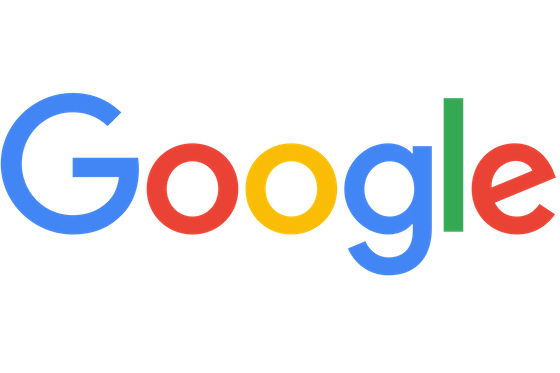 Lawley says he sees Google’s long game here as being more about users not only being able to compare prices but to give ratings and scores along the lines of TripAdvisor.